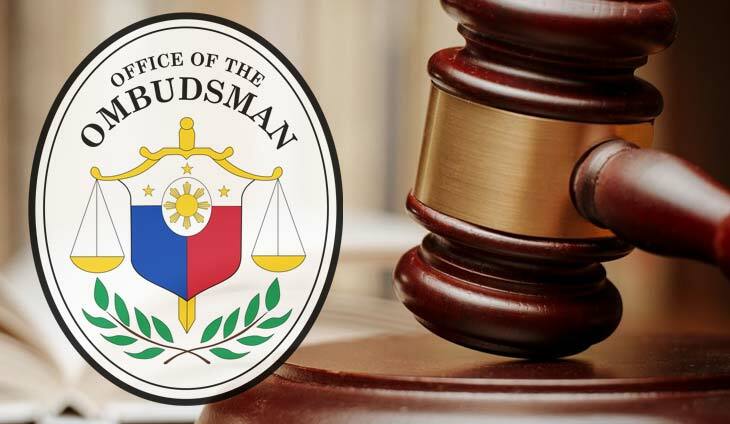 The Ombudsman has placed almost all elective officials of Catbalogan City, Samar, under preventive suspension of up to six months pending an investigation into two anomalous land deals. Ordered immediately suspended were Mayor Stephany Tan, Vice-Mayor Art Sherwin Gabon, and Councilors Coefredo Uy, Jeffry Uy, Maximo Pescos, Edward Uy, Christine Joy Escobar, Beethoven Bermejo, Nanette Jasmin, Melanie Macabare and Renante Aquino. Also covered by the orders were city assessor Romero Tuazon, assistant city assessor Arthur Macabare, city assessor’s office employee Rizal Ignacio, city economic enterprise and public utilities officer Victor Pagarao, city business permit and licensing officer Arden Cuenco, and administrative assistant Dolores Tenedero. 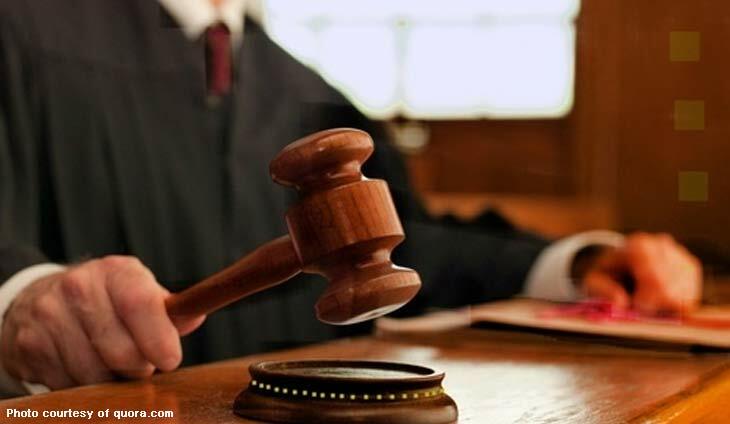 The suspension orders sought to prevent the officials from interfering with an ongoing investigation into the separate complaints of Sangguniang Panlungsod (SP) legislative staff officer Bernard Jake Ramos and the group Catbalogan Public Market Vendors. 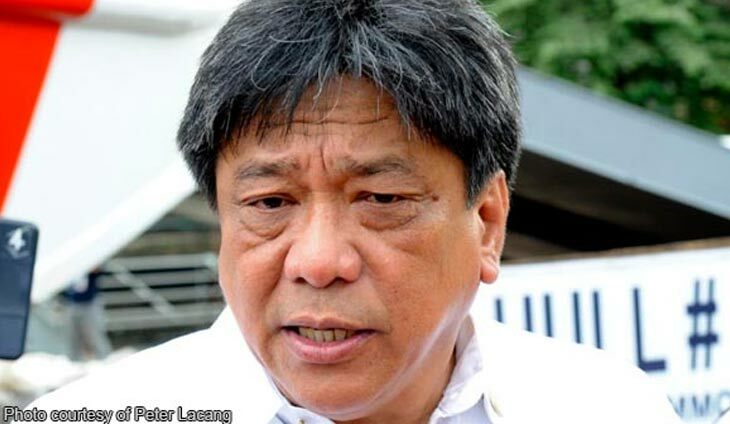 Ramos’s complaint concerned the allegedly overpriced purchase of the 8.0194-hectare agricultural lands of Alvin Cesar Laohoo and Lorenzo Laohoo Jr. for P120.225 million in October 2015. This price was 773 times the original market value of P155,497.84. The city even reclassified the five parcels as residential, industrial, institutional and commercial in June 2016, but this only increased the market value to P69.15 million, 1.7 times lower than the purchase price. The Ombudsman said this was “exorbitant” since the city offered to buy a 5.8-hectare property ffor P123,293.10 in August 2016. Meanwhile, the market vendors’ complaint pertained to the November 2016 agreement with the Philippine Primark Properties, Inc. (PPPI) for the lease of the Catbalogan City Public Market. 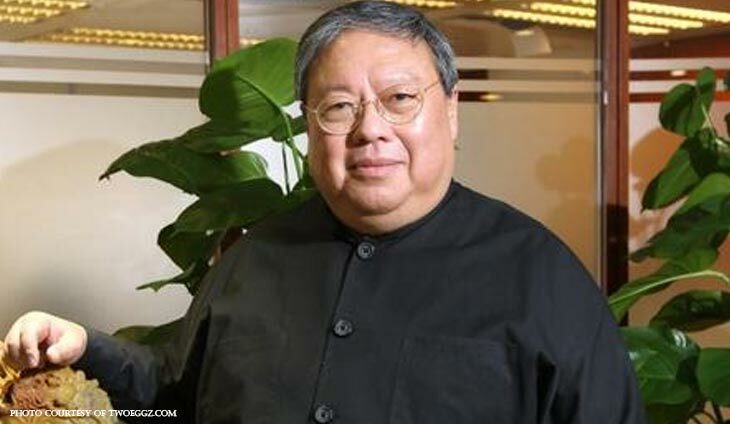 The Ombudsman found the lease terms unfavorable, the monthly rental rate too low, and the provision allowing PPPI to mortgage the market to be questionable. It also questioned why PPPI was allowed to take over the market’s operations on December 1, 2016, four days before the lease agreement was executed. The SP resolution and the ordinance authorizing Tan to execute the agreement was also hastily passed both on November 26, 2016, a Saturday.